Anesu is Zimbabwean single mother whose life is turned upside down when her son enters her into a reality TV cooking competition. 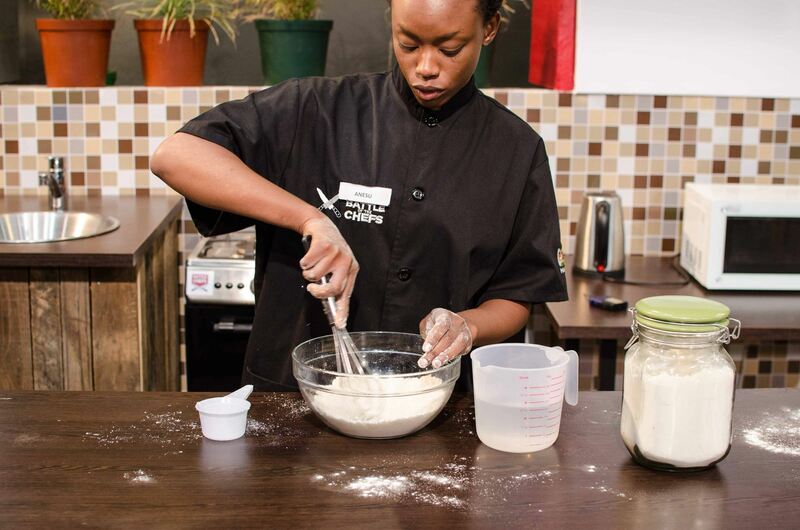 But will Anesu be able to compete against professional chefs and qualify for the show and a chance to win $10 000? 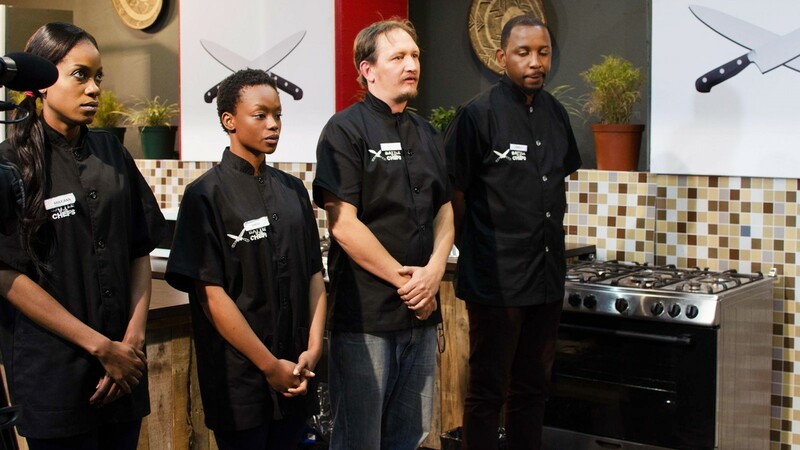 Cook Off is a romantic comedy set in contemporary, middle-class Harare where people struggle with love and ambition, women have natural hair styles and everyone watches universally recognizable cooking shows. Warm, family film that provides a quotidian impression of Zimbabwe right before President Mugabe was peacefully deposed. Featuring Zimbabwean stars including Tendaiishe Chitima, Michael Kudakwashe, singer Tehn Diamond and poet Chirikure Chirikure.